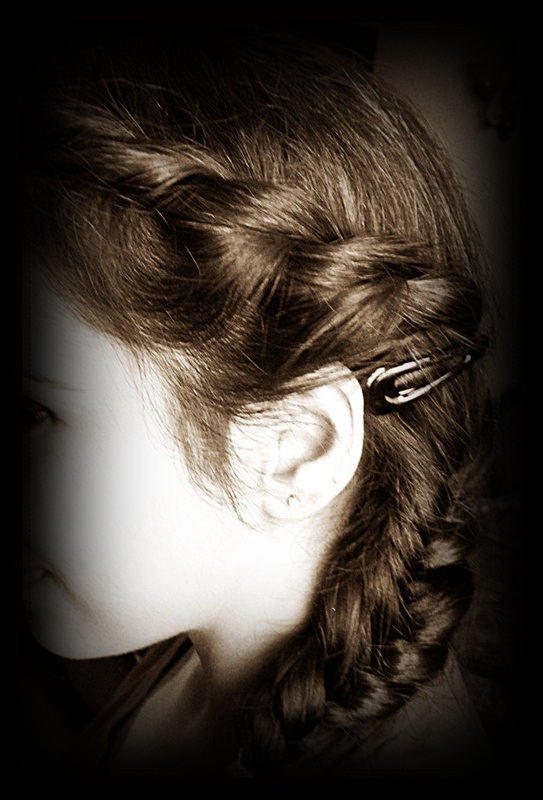 Side swept Braid with fish tail braid!!! 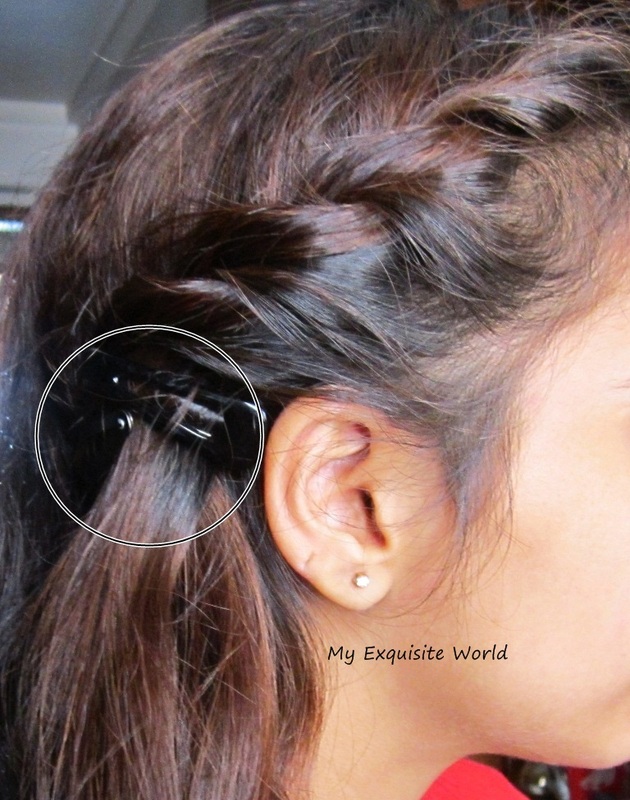 Hi girls,today I am going to share a tutorial on side swept braid that I am loving these days. 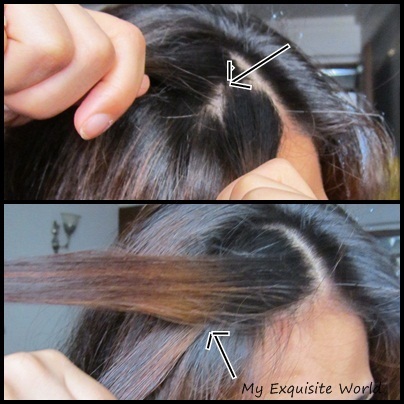 Its really easy and hardly take 5 minutes to be done + its looks to fab!!! I would like to mention that I have naturally wavy hair and I have just washed them so they are a bit more bouncy in these pics!! 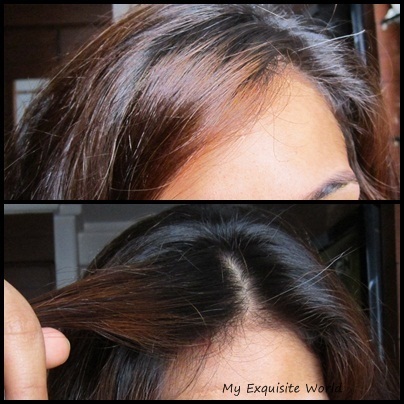 a)My natural hair,the way i keep them in front partitioned more toward right side!!! 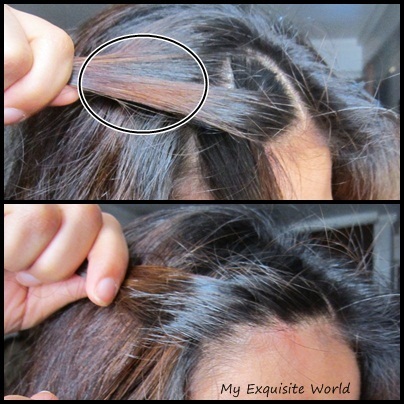 b) From the very partition,take a small section of hair. c) Divide the section into two(2). 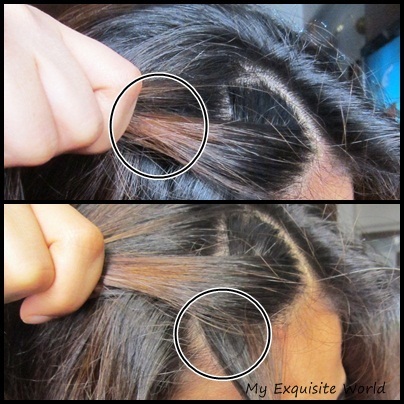 e)Now,take some hair from the back along with the front section hair and put them together. f) At the same time,put some hair that are in the front in the back section. g) Now,place the front section backwards and the back section in front. h) Repeat the steps till you reach somewhere near ears. 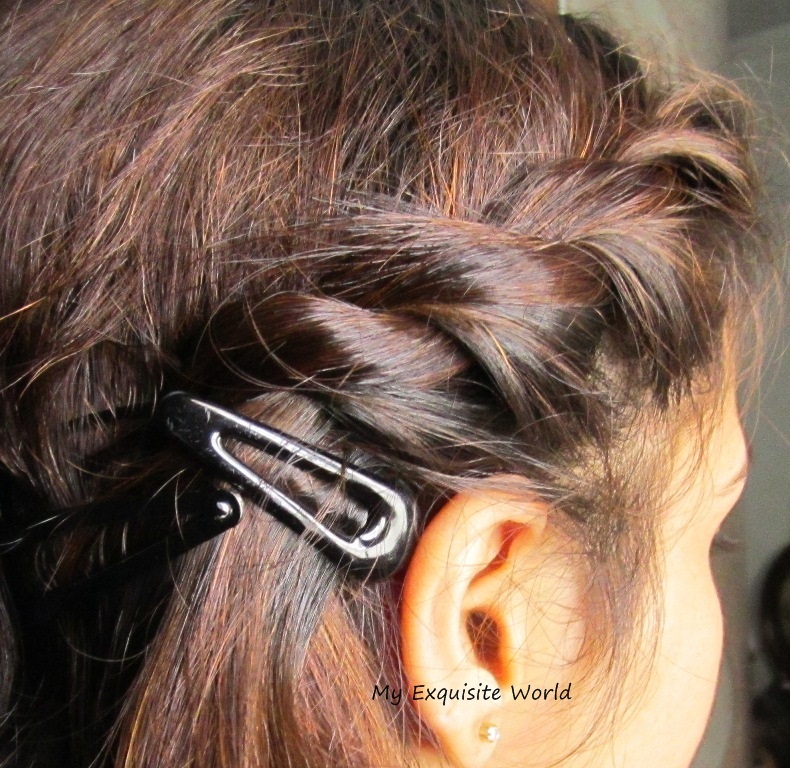 Once you reach near ear,secure the hair with the help of bb pins or tic-tacs!! Pull all the hair at one side and start the fish tail braid(next tutorial for this)!! 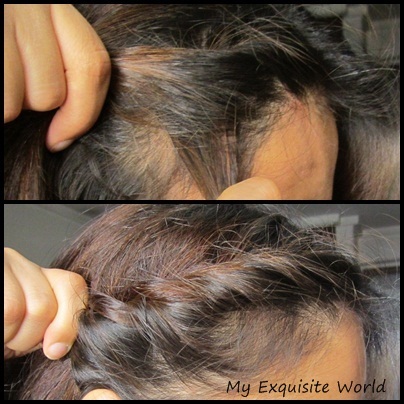 Please mind that this is my first tutorial on hairstyling and it may not be the best!! Anyways,comments and critics are appreciated!! Do COMMENT and let us know you Liked it or not!! !